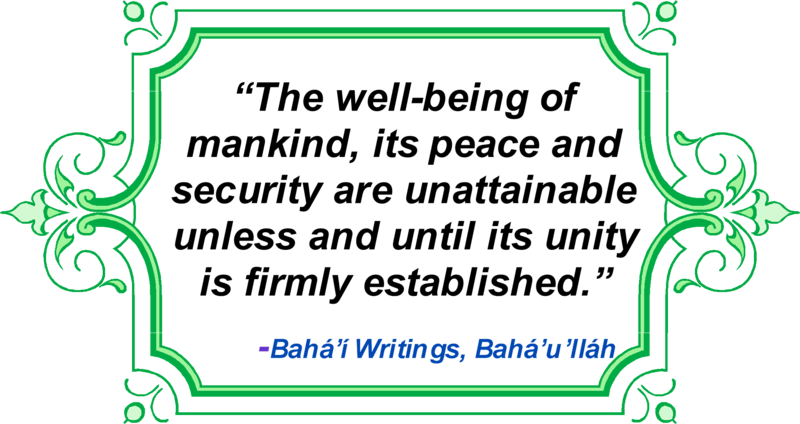 Welcome to the website of the Bahá’ís of South and Central Warwickshire. This includes the Bahá’í communities in Leamington Spa, Warwick, Kenilworth, Stratford-upon-Avon, Wellesbourne and Southam, plus a number of villages in the area. 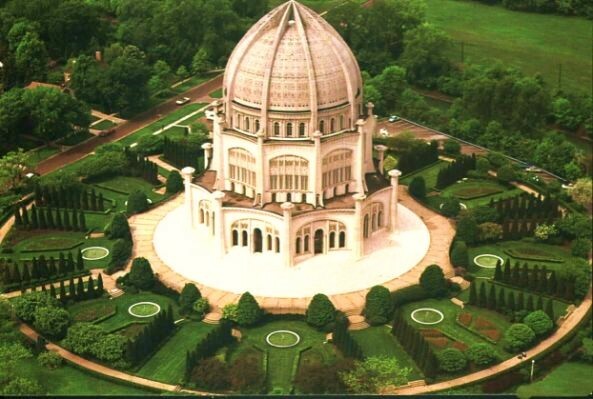 Bahá’ís believe that Bahá’u’lláh is the Messenger of God for this age and we are working towards His goal of bringing the world together in unity. Bahá’ís are making efforts to build a society where each person is valued and can contribute to the well-being of all. At this point in history, it is apparent that humanity cannot progress until the people of the world are united. 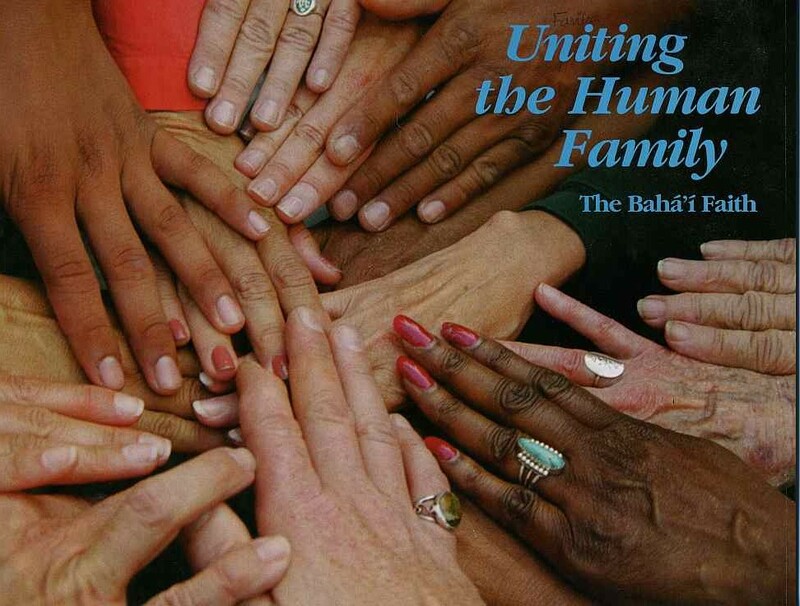 The Bahá’í community hopes to demonstrate, through practising its principle of “unity in diversity”, that unity amongst people of differing race, religious background and social status is indeed very much possible. 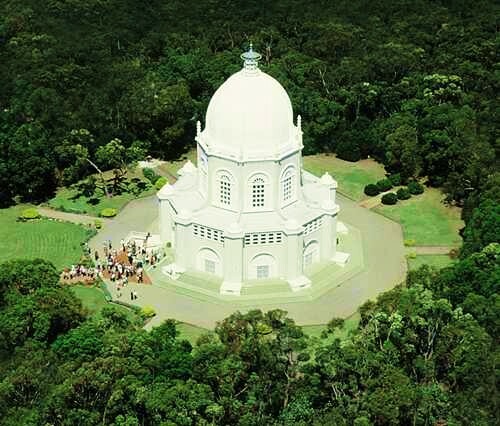 Like Bahá’í communities in other parts of the world, the south Warwickshire Bahá’í community is working to bring the spirit of unity into the community at large. 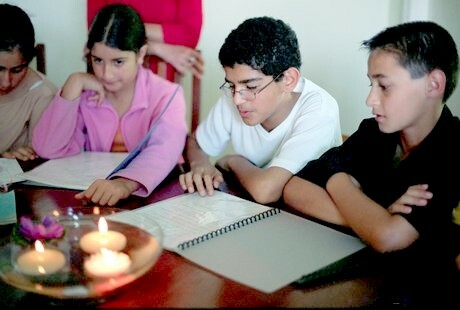 Many Bahá’í activities focus around the ongoing and continual process of spiritual education, beginning with classes for children, following on with junior youth groups and later moving to study circles for youth and adults. 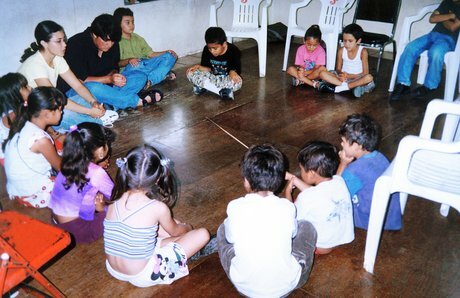 Such a spiritual education helps individuals to acquire the knowledge, spiritual insights and skills necessary to walk a path of service to humanity and to be effective peace-makers in the world. These classes and groups are happening now in various parts of the south Warwickshire area. The human spirit is also nourished through prayer at devotional gatherings which are held regularly in most Bahá’í communities. These and other activities are open to people of all faiths and none, they are for the benefit of everyone. You are welcome to join us in any of these activities, to experience Bahá’í community life at first hand and to walk with us on a spiritual path of service to humanity. 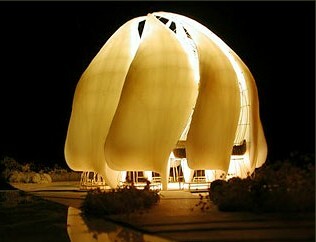 Bahá’ís are in the early stages of a community-building project in the Sydenham area of Leamington. Please contact us if you would be interested in joining in this project. One of the photographs at the top of the page shows the Bahá’í stall at a recent Peace Festival in Leamington. 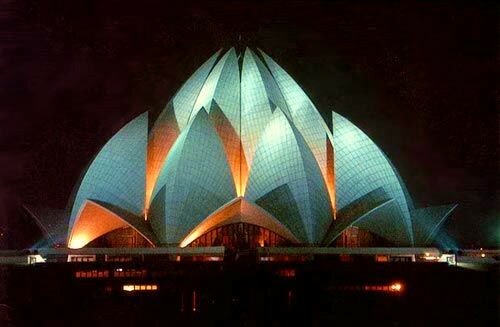 The Bahá’ís were part of the original organising committee and have supported the event every year since. If you are going to the Peace Festival (held every June), do come and visit us at the Bahá’í stall in the Pump Room Gardens. This year it is on 16th and 17th June - the 40th Festival!